Andy is on tour when he finds a girl who looks about 20 hunched up beside the bus opposite. 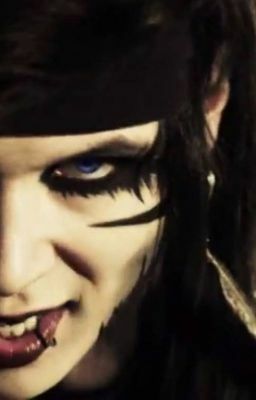 Blood ran from her head and all Andy could do was lick his lips. But curiosity took over and he just wanted to know who his gorgeous meal was.